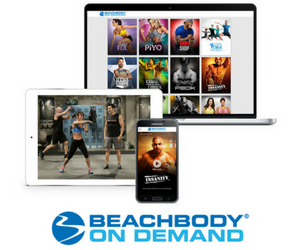 There is a Shakeology craze at Beachbody headquarters! It’s no surprise that this nutritional shake has taken the community by storm. Here is the scoop on Beachbody employee favorite blends of chocolate and greenberry flavors! 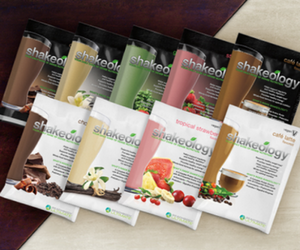 Watch the video and see how Beachbody employees enjoy their Shakeology shakes!